As the years go by, our wants and needs often change. You suddenly may find the need for a adding a new walk-in closet, pantry or laundry room. Our designers will work directly with you, your architect and contractors, drafting hand-drawn construction prints, which complement the new architecture, your needs, and your lifestyle. Whether you are building a new home, an addition, or just “bumping out” a few walls, our award winning designers will ensure that your new living spaces will surpass all of your needs and desires. For over 30 years, our skilled craftsmen have been transforming outdated rooms into unique living spaces. 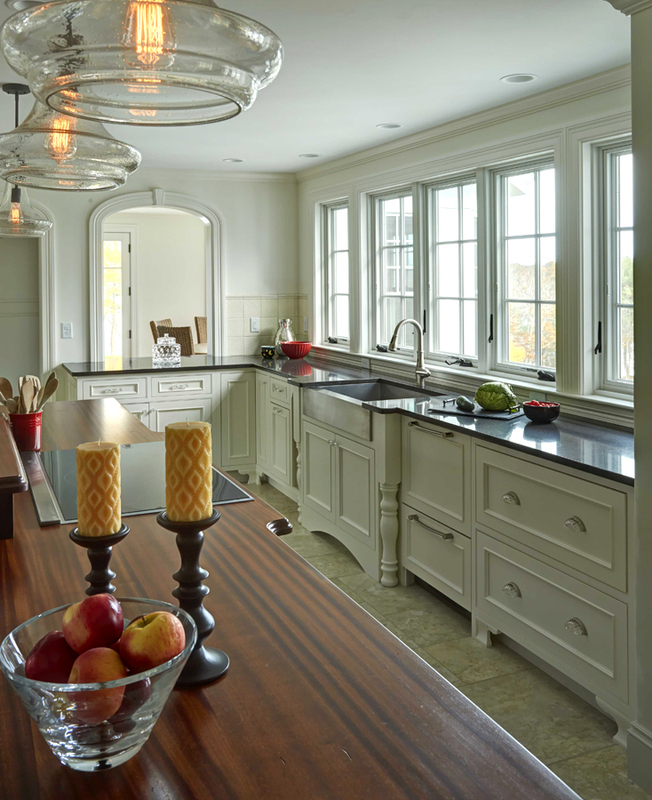 Their attention to every detail has earned them the praise of countless homeowners and recognition of many prestigious organizations and trade magazines. They work directly under the supervision of our skilled “Designer/Project Managers”, to complete your project beautifully. Adaptations Unlimited provides General Contracting and Construction Management Services for both residential and commercial projects throughout New Hampshire and Massachusetts. We will also provide Construction Management Services to coordinate subcontractors, from design to completion, to ensure that your project is completed to your specifications — on time — and on budget.